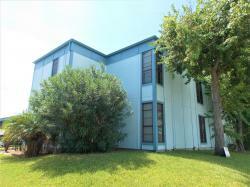 This 2 BD/ 1 BA condo is located at Mustang Isle Condominiums. 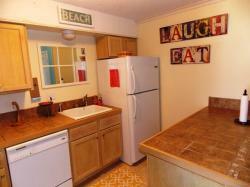 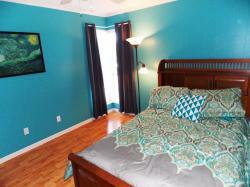 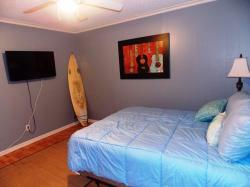 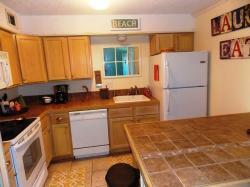 The unit offers close proximity to the beach. 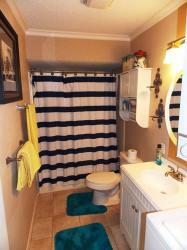 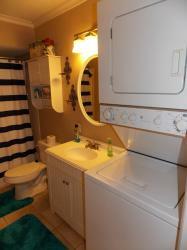 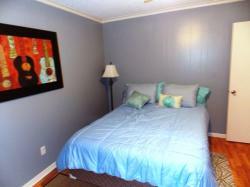 Low HOA dues of $182 per month cover wireless internet, cable, trash, and water. 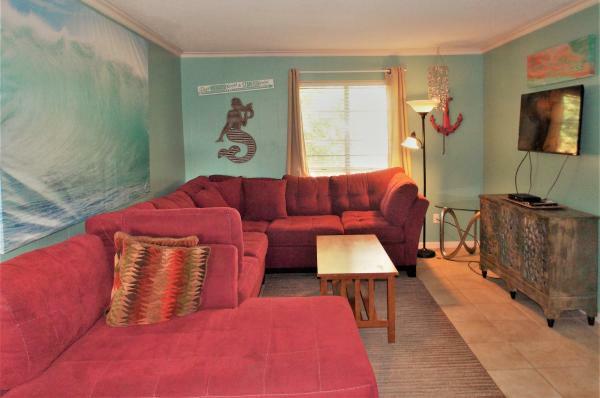 It is currently being used as a short term rental but could be used as a primary residence or long term rental as well. 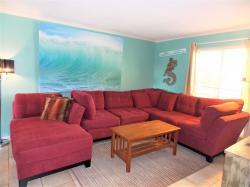 Third party rental agencies are allowed. 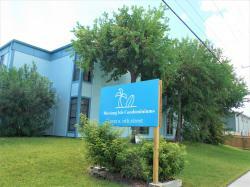 Recent improvements to the building ongoing including new exterior paint, new handrails and stairs.